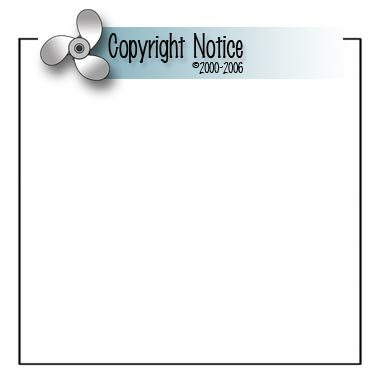 Unless specifically credited to others, the material contained on this site (content, site layout and graphical elements) is copyright © 2000-2006, James Browning, historyafloat.com, Press On Press - All Rights Reserved. None of the content of this site may be copied, reproduced, republished, posted, transmitted or distributed in any manner. The use of any information from the site without the written consent of the owner is strictly prohibited.